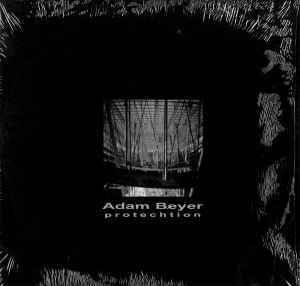 Protechion is in my opion one of the best pieces of vinyl around. All the tracks on it are fantastic covering a fair amount of territory on the techno front. 7 C's provides a lovely track with a touch of funk comapred to 7th West with it's much nastier and sharper feeling. Discipline is wonderfully hard, feeling lovely and clanking. Collision and Protechion provide a break from the 4/4 so prevailent in the other tracks both feeling fairly menacing and deep. Many DJ's seem to criticise this album based around the fact it's full of tracks which have been designed to be played in clubs and as such should have been released as a double pack on Drumcode rather than as an album. No matter what you call it it doesn't hide the fact that this is a nice release full of good solid tracks.